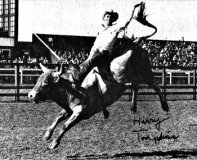 Sponsorships are an essential part of The Bull Riding Hall of Fame. We are a 501(c)(3) incorporated non profit organization. A sponsor may be an individual, couple, organization or corporate entity depending on the sponsor category they choose. Every sponsorship is important! 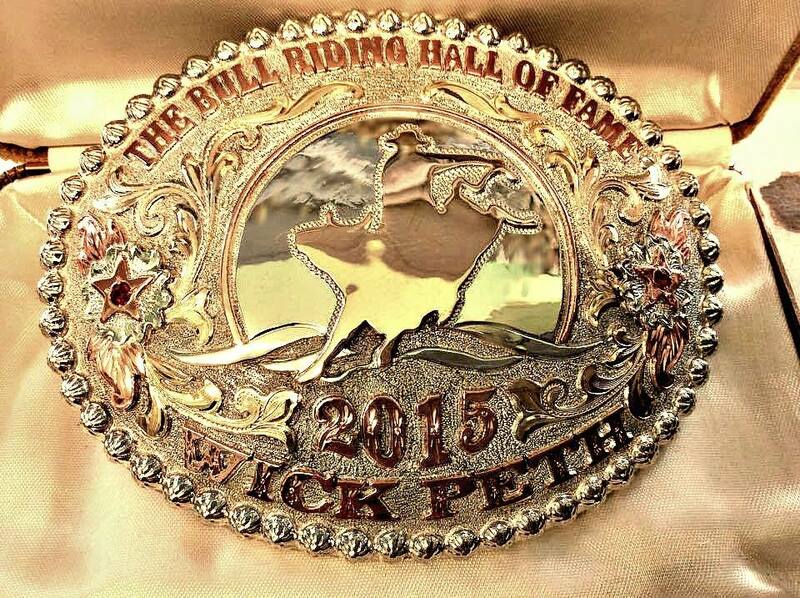 Supporters are seeing the big picture of The Bull Riding Hall of Fame and are excited about a mission whose time has come! Thank you for your participation, commitment and support. A Cut Above Buckles are made with the finest craftsmanship. 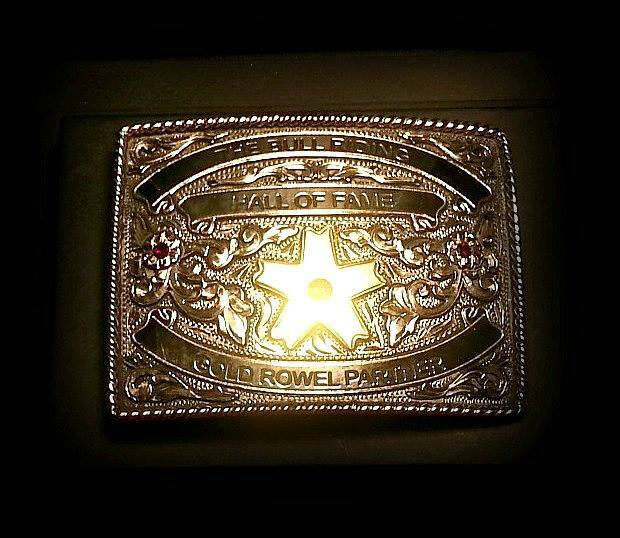 These unique buckles are one-of-a-kind with each buckle sporting the Inductee's name and year. 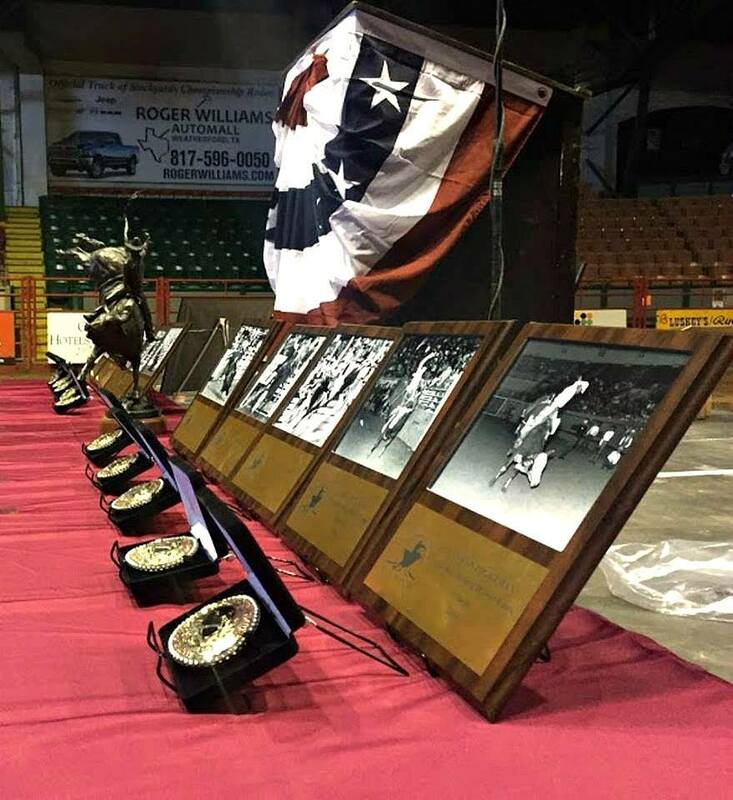 Your company will be recognized at the Induction Ceremonies and on The BRHOF pages for your donation. 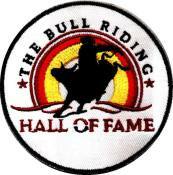 Contact The Bull Riding Hall of Fame to reserve a Premier sponsorship. These Premier Sponsorship openings are customized to provide maximum advertising and exposure of the sponsor. 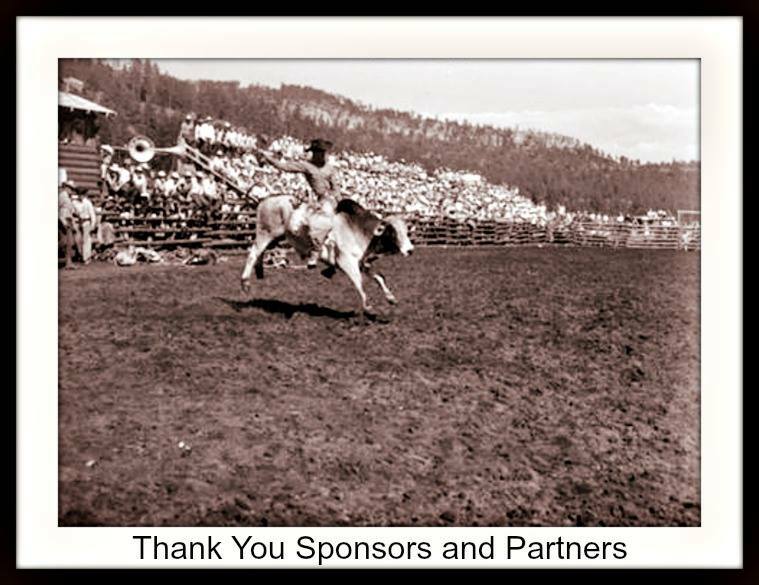 The Premier Sponsor openings are limited.